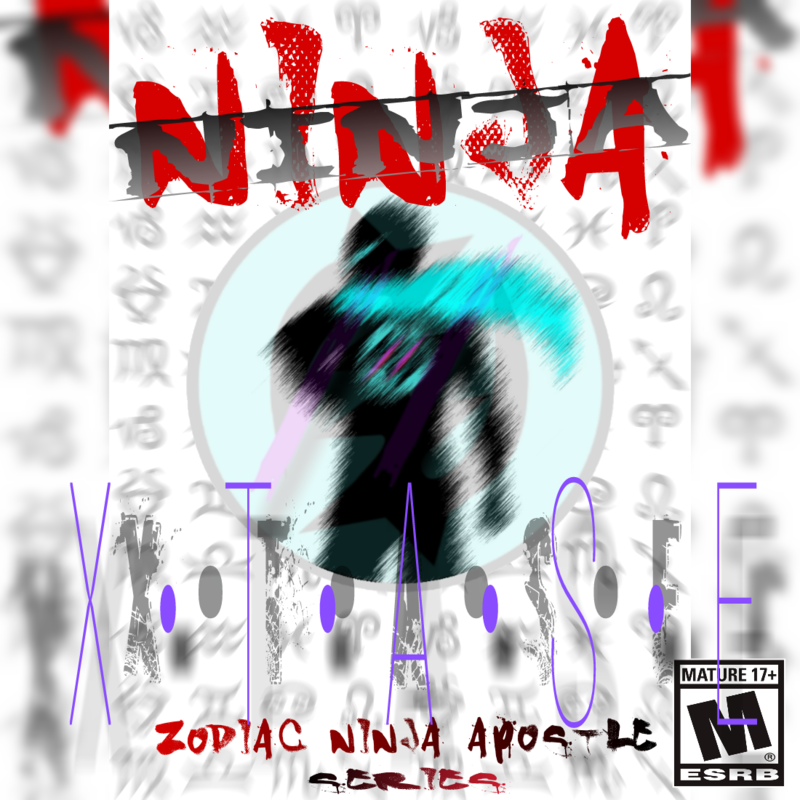 The Prologue to the upcoming eBook/Graphic Novel, 'Ninja X.T.A.S.E. - DEMO' is now available for download and read! It's a quick short story about the background of the Zodiac and its Birthst0nes/Gems, the Astrological 'Ninjas' and some of the characters. Please check it out!